Your home mortgage is a secured loan and your house acts (short sale) as the collateral for the debt. If you cannot pay back the money you owe, the lender could foreclose on the house. The lender would take the home and sell it, using the proceeds from the sale to pay back what you owe. In Long Island, foreclosure can lower your credit score dramatically, making it difficult or impossible for you to get a loan until your credit recovers. When your home is foreclosed on and the sale does not generate enough to pay back the debt, the lender could also get a deficiency judgment. This would mean you would have to repay the difference between the amount owed and the proceeds from the home sale. A lender could garnish your wages or place a lien on existing property you own until the debt is paid. These are all undesirable consequences that you should try to avoid whenever you can. One way to avoid the devastating effects of a foreclosure in Long Island is to instead arrange a short sale. Usually, you are required to pay a mortgage back in full when you sell your house before the bank will give up its claim on the home so that the new owners can take full ownership. When a short sale is arranged, the lender agrees to accept the money from the sale as satisfaction of the debt and not to require the remaining balance to be paid at closing. A lender will agree to this when you owe more than the home is worth and the lender knows that it would be impossible to get back all of the mortgage debt by foreclosing and forcing the sale of the home. While a lender could try to get a deficiency judgment and collect from you personally for the difference between what is owed and what was paid, you should usually be able to negotiate with the lender not to seek a deficiency judgment as part of the short sale agreement. 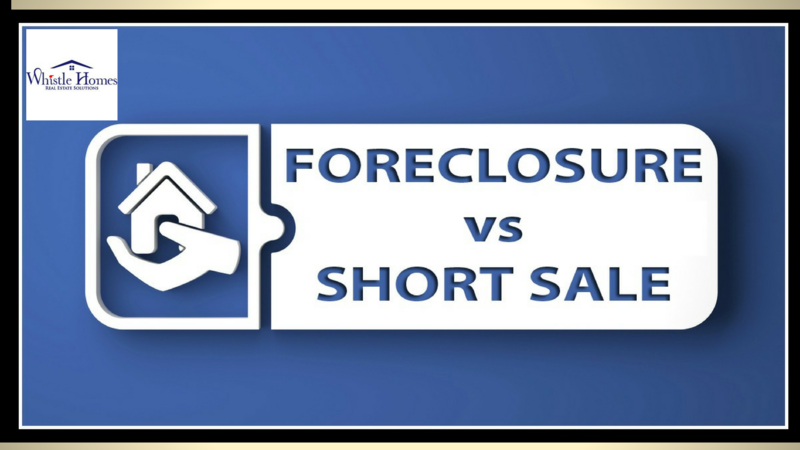 Your attorney can assist you in negotiating a short sale so you avoid ongoing financial responsibility for the home. 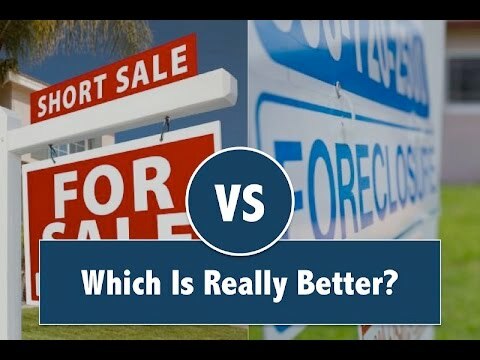 A short sale lets you avoid public foreclosure; the risk of future obligations to your lender; and the damage that a foreclosure can do to your credit. It is usually a far better alternative for you and you should speak with an experienced Long Island property investment firm to understand your options and get started on working with your lender to facilitate the sale of your home. Whistle Homes is the best property investment firm in Long Island helping house owner to save home from foreclosure.